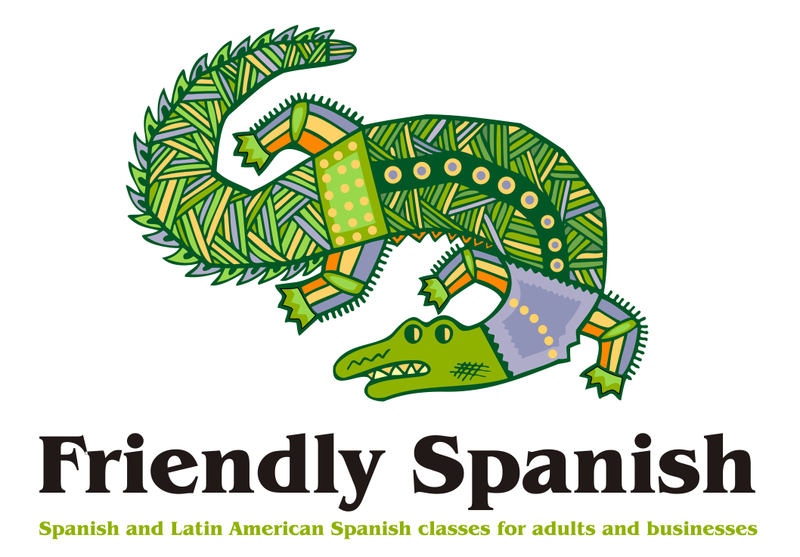 Friendly Spanish is a Spanish language school in London for adults and young people specialised in small groups and one-to-one classes for individuals and businesses. We pride ourselves on teaching Spanish classes designed for the individual, and we make them as interesting as possible. It’s important to us that you enjoy your classes, and we aim to create a relaxed environment that encourages real learning. 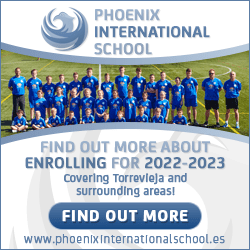 Courses include Business Spanish, Spanish for Leisure and Travel, GCSE, A-level and DELE exam preparation. The school is based in Clapham and Farringdon, and we travel all around London to teach groups, in-company or on your own terms, and individuals. A comprehensive range of general, business, and exam preparation courses – all delivered at a level to suit you. Convenient learning options – from flexible, fully bespoke one-to-one tuition to focused, personalised learning in small groups (maximum 8 – 10 students). Handpicked, experienced native teachers, educated to degree level minimum, with relevant teaching qualifications, who (most importantly) are passionate about teaching their language to others. Effective, engaging teaching methods and materials specially selected for their relevance to your learning requirements. Ample experience in helping a wide range of individuals and organisations to achieve and exceed their language objectives. Friendly and professional support at all stages of the learning programme, including first class customer service and a proactive response to your feedback and suggestions. All our students can benefit from a free conversation class on the last Saturday of every month plus free or discounted Spanish cultural events all around London. Also, in order to identify which level is best for you we offer to all our potential students a free placement test, so we can make sure you join the right class. Give us a call today, and start discovering another way to see and think about Spain!